Despite the terrible fate of Galaxy Note 7, users are not going stop loving the brilliant features that the device brings, especially the S Pen. While the feature to draw over any screen on Android may not include support for an S Pen, it is possible nonetheless. Since Android Marshmallow allows app overlay, you can use a simple drawing app to turn any screen on your Android into your canvas. Whether you want to note something down immediately, or just want to scribble across your device for fun, here’s how to draw over any screen on Android. 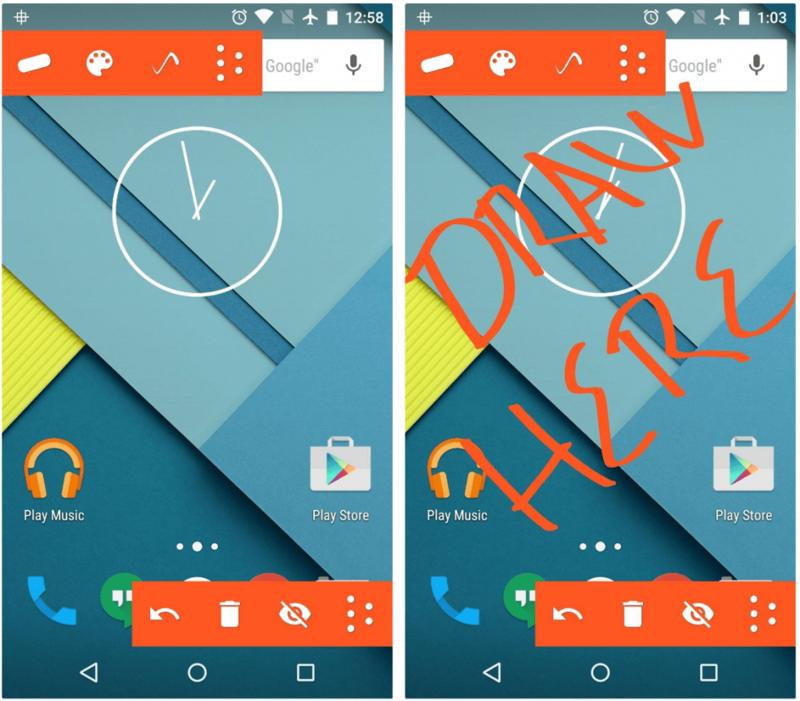 Draw on Screen is the name of the app that brings the ability to draw over any screen on Android without any root access required. Simply search for the app in the Google Play Store or download it using the link given down below. 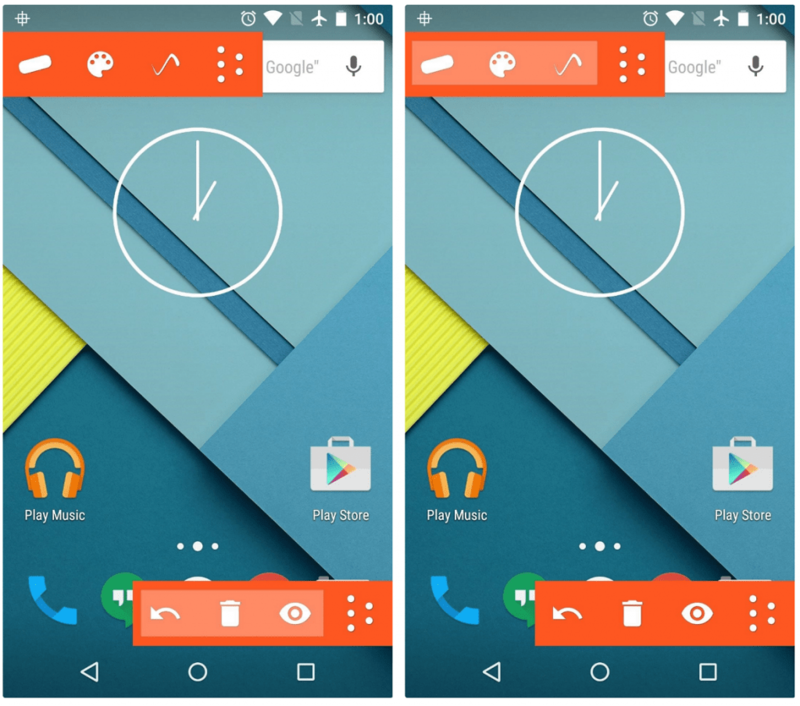 Once you launch the Draw on Screen app, you will be able to see two bars of on-screen controls. 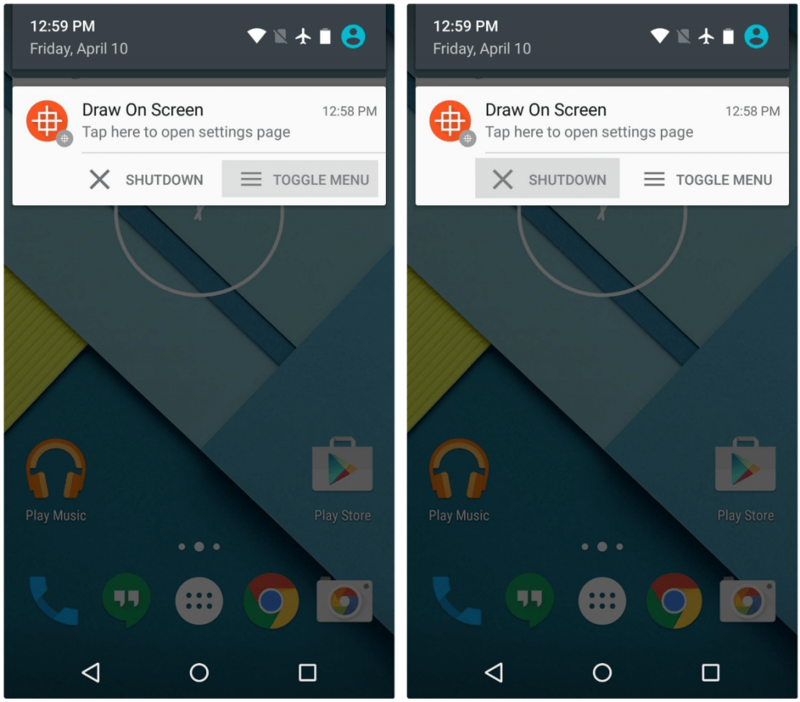 The bottom control bar allows you to undo, delete, and hide your drawings from the screen. Whereas the upper bar lets you change the brush size and color, which can be unlocked only after an in-app purchase of $1.69. The notification drawer will also show you an ongoing notification that allows you to disable the overlay and turn of the Draw on Screen app service. Whenever the on-screen controls are visible, you can go ahead and start drawing on the screen. Simply use your finger as a paintbrush and you can use any screen on your device as a tool to write down notes, jot down a number, or just scribble away. Have you tried out Draw on Screen to turn your Android device into a virtual canvas or note-taking tool? Do let us know your thoughts about this app in the comments section down below.